This app is basically made to allow your vendors to upload more photos on their listing. Simple, useful, effective. 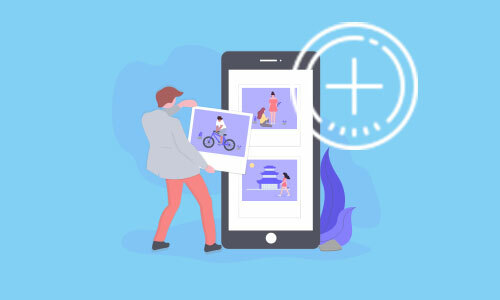 Simply activate the app on your marketplace and it will automatically upgrade your listing creation form with more than 3 fields in the photo uploader section. Once you have increased this number, more photos could be uploaded when creating or editing a listing. Your marketplace may require more photos by listing to be more attractive for your buyers. This app is here to make your dream come true.